Canada’s second Galibelle shoe store is set to arrive in Kelowna this spring. 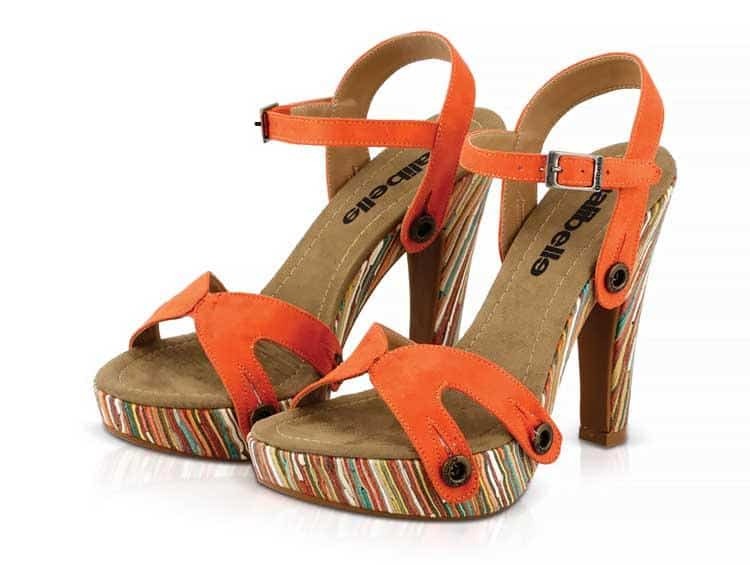 The Portugal-headquartered, Brazilian-made brand is known for its customizable women’s sandals with interchangeable straps. 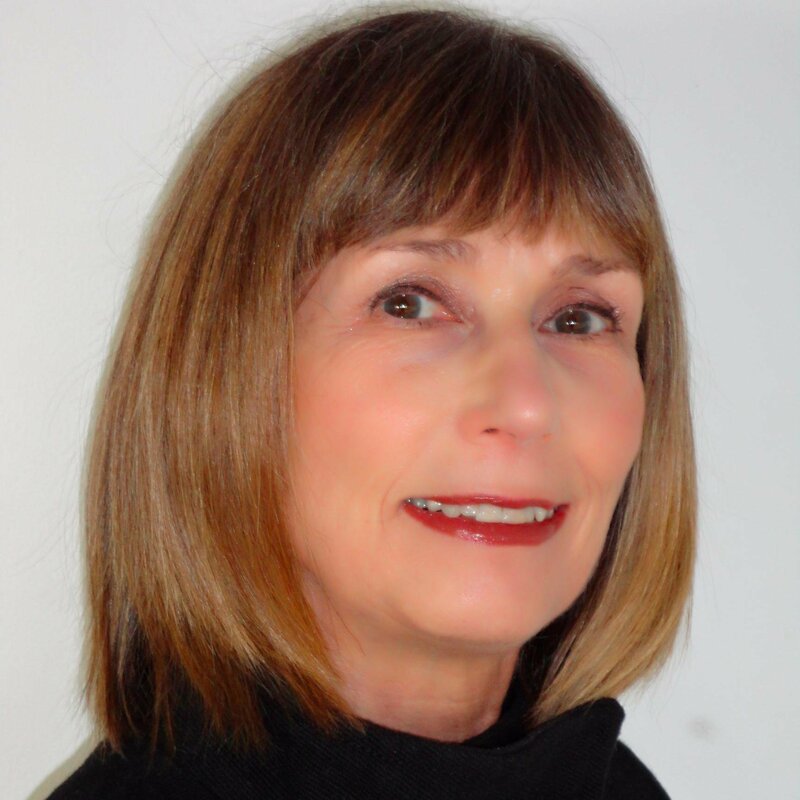 Galibelle Canada owners David and Lisa Broesky established the first boutique in their hometown of Edmonton and plan to expand across the country. 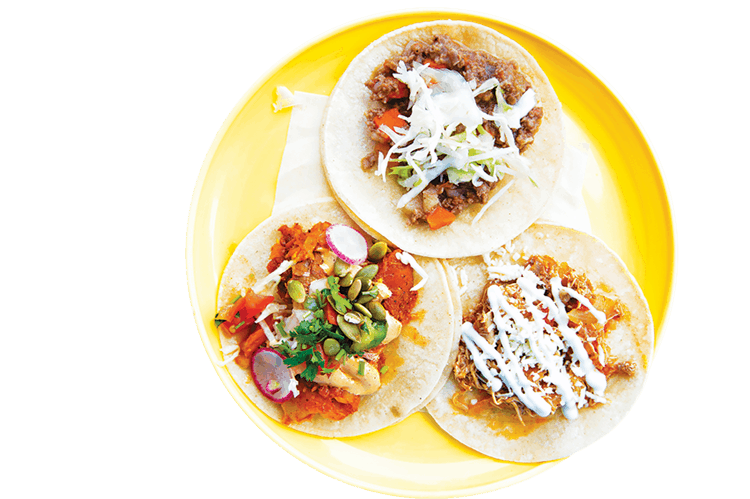 Mexican restaurants are springing up all over Vancouver. There is now a La Mezcaleria on East Cordova Street in Gastown as well as on Commercial Drive, and La Taquería expects to add a fifth location, at 586 Hornby Street, this month. The new 90-seat La Taquería will be the chain’s largest venue and the only one to serve craft beer on tap, margaritas and burritos. The Railway Stage and Beer Café, scheduled to open in April in the former home of the Railway Club at 579 Dunsmuir Street in Vancouver, will offer live entertainment and 32 rotating craft beer taps. Partners Jeff Donnelly and Chad Cole are launching the space as a separate venture from their Donnelly Group pubs. 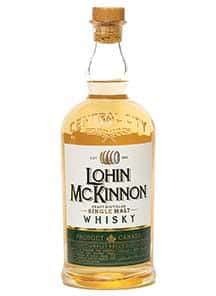 Elsewhere, Surrey’s Central City Brewers and Distillers has added a single-malt whisky, Lohin McKinnon, to its spirits lineup.